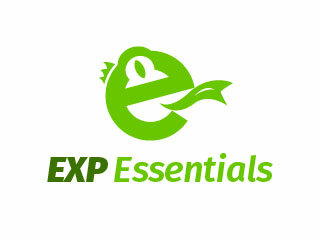 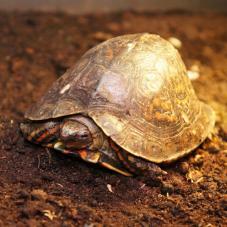 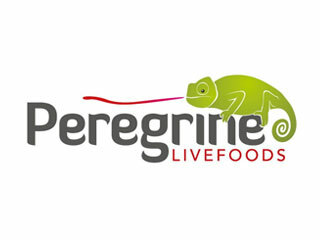 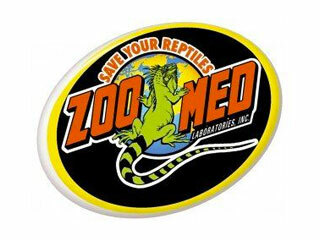 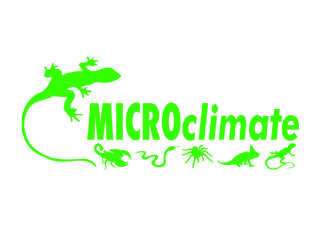 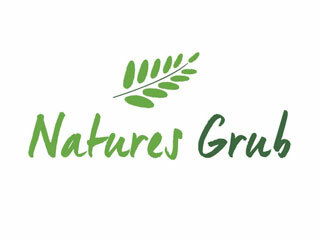 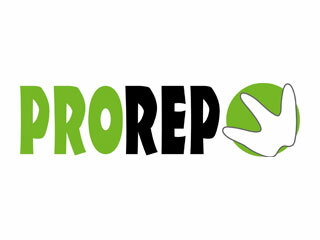 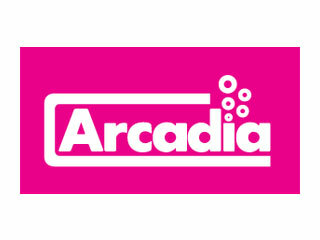 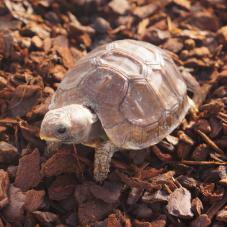 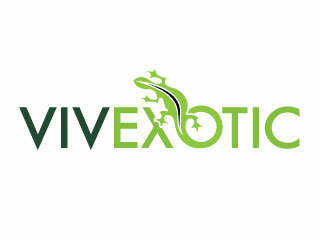 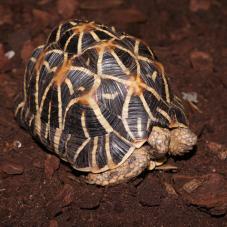 The most internationally recognisable group of reptiles are tortoises and turtles. 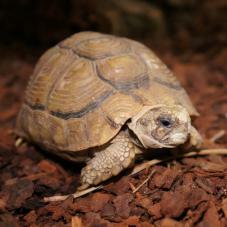 They are also some of the longest lived animals in the world and require long term commitments to their care. 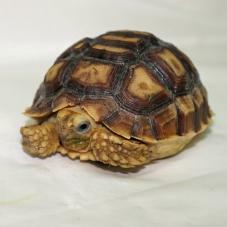 The Hermann tortoise is small to medium in size and is one of five species of Mediterranean tortoise from the genus Testudo, they can be found throughout Southern Europe. 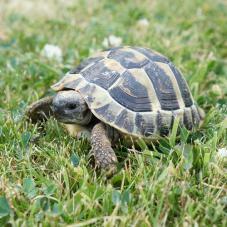 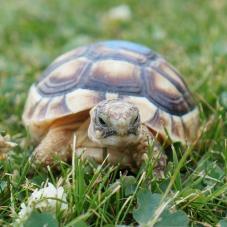 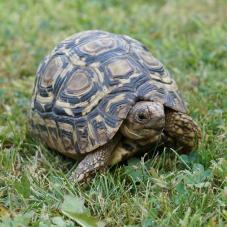 These are the UK's most popular kept species of tortoise. 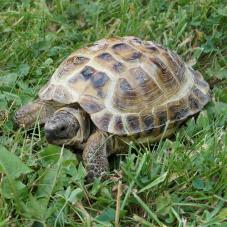 The Horsfield or Russian tortoise is arguably the most popular pet species of tortoise out there due to their smaller size and hardy nature. 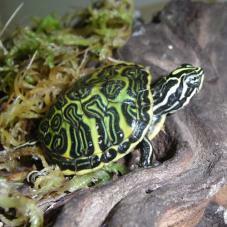 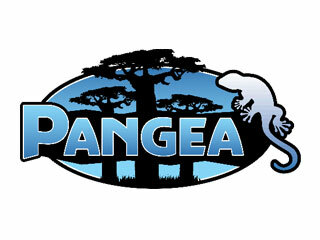 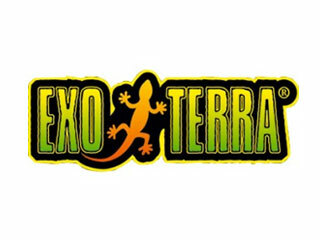 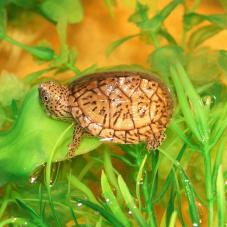 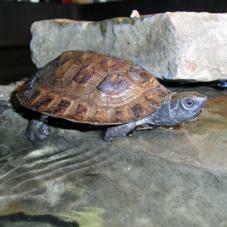 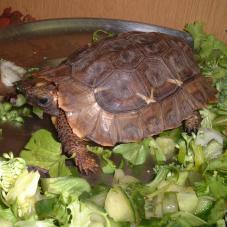 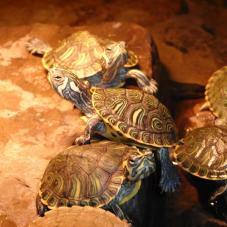 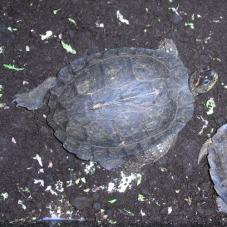 They are ideal for beginners into the reptile hobby who are interested in keeping Chelonian species. 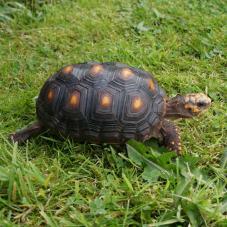 The Marginated Tortoise can only be found in parts of Greece and southern Albania, they have also been introduced in Sardinia and Tuscany, Italy. 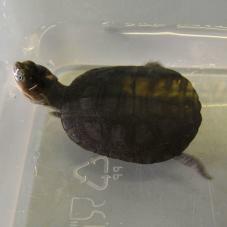 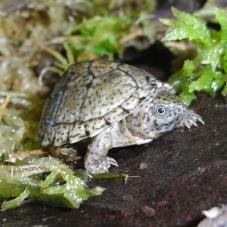 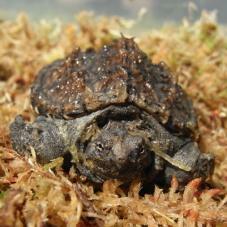 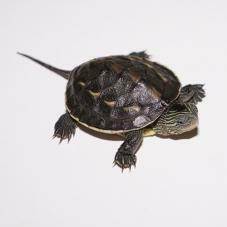 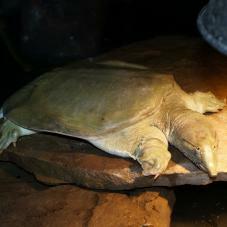 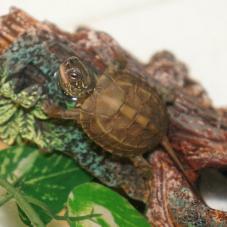 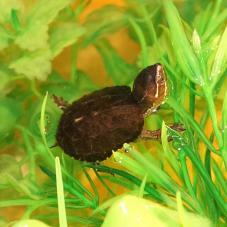 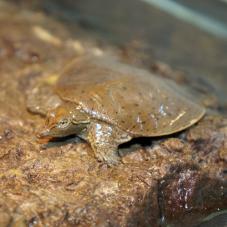 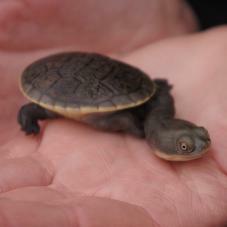 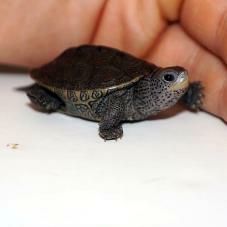 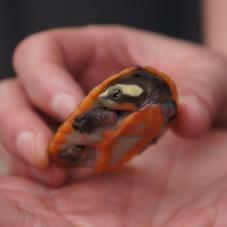 Razorback Musk Turtles are almost entirely aquatic found in dense plants and slow moving waters. 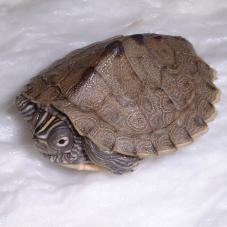 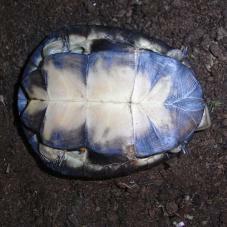 They have a distinctive sharp keel down the center of their shell, giving them their common name. 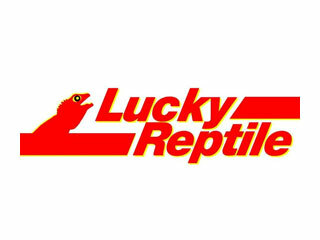 The 37 below are currently unavailable to us, but if you want to know when something is back in stock, go to the page and click the "Email me when back in stock" button.